I had planned to start in on the bathroom remodel today by installing a tankless water heater; however, when I opened the instructions the first warning was about hard water. Our water is 4 times harder than the recommended maximum hardness for the unit to operate properly. I packed up the water heater, returned it and started rethinking the bathroom remodel. With all the rain, working weekends though most of July, and dealing with demolition preparations, the sunflowers and morning glories are taking over the garden. I spent a good portion of the day today chopping down giant sunflowers, pulling morning glories off of our grapes and roses, and cutting grass and other weeds with a scythe. 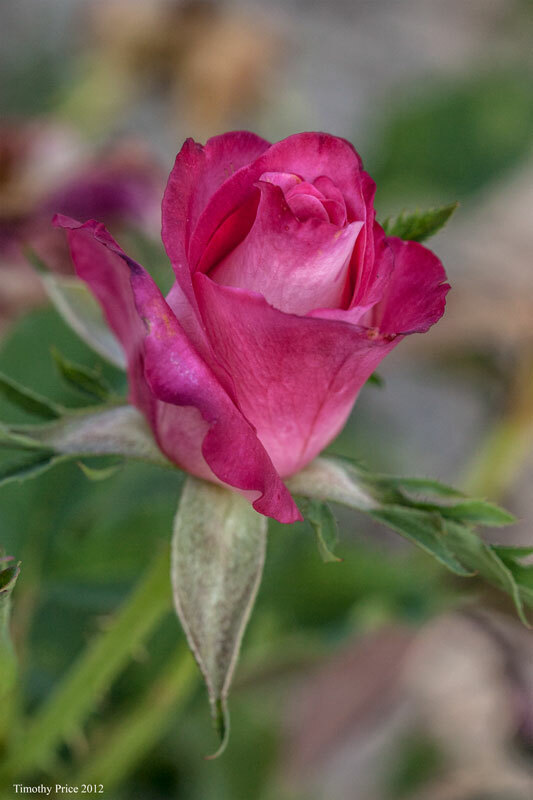 After I got the roses uncovered I noticed we had quite a few nice blooms, so I went out on a rose photo expedition in the late afternoon. 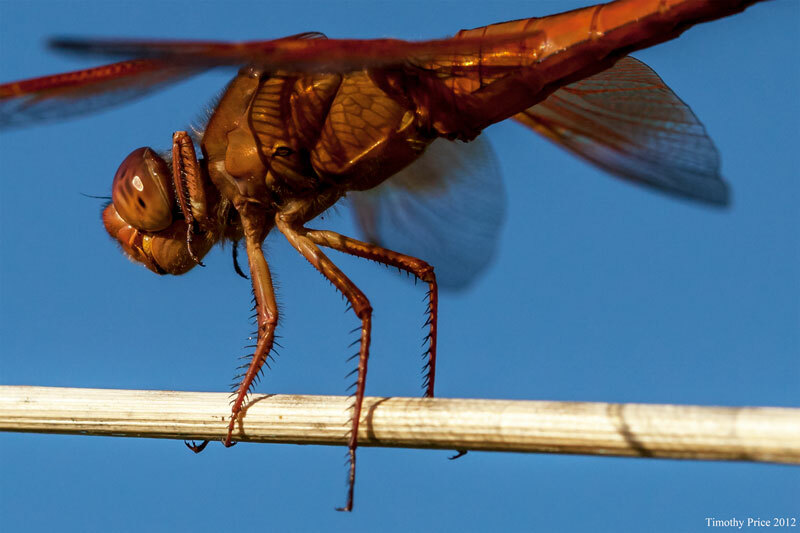 A dragonfly was following me around and kept landing close to me every time I stopped to photograph a rose. He let me get close and he even stayed in place when I stooped down to get shots from low angle below him. The first photo is Gingersnap, and the fourth photo is Granada. They are new roses we planted in the spring. They are both settling in and putting on some very nice blooms. 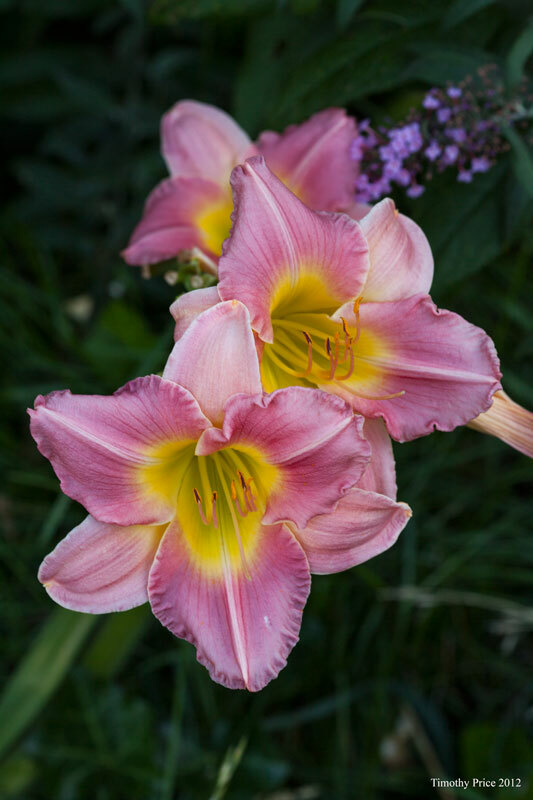 The pink day lilies came out a little lighter pink in the jpeg that what they were in the late afternoon light. 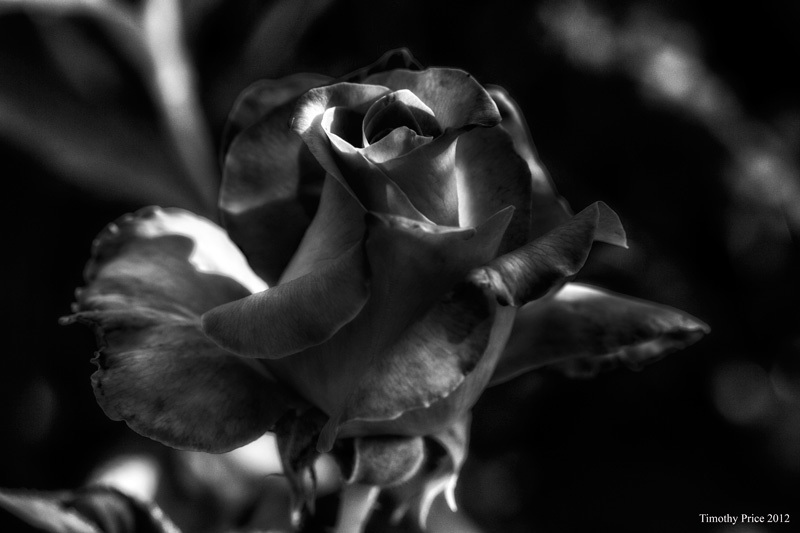 The last photo is a luscious B&W of Touch of Class. 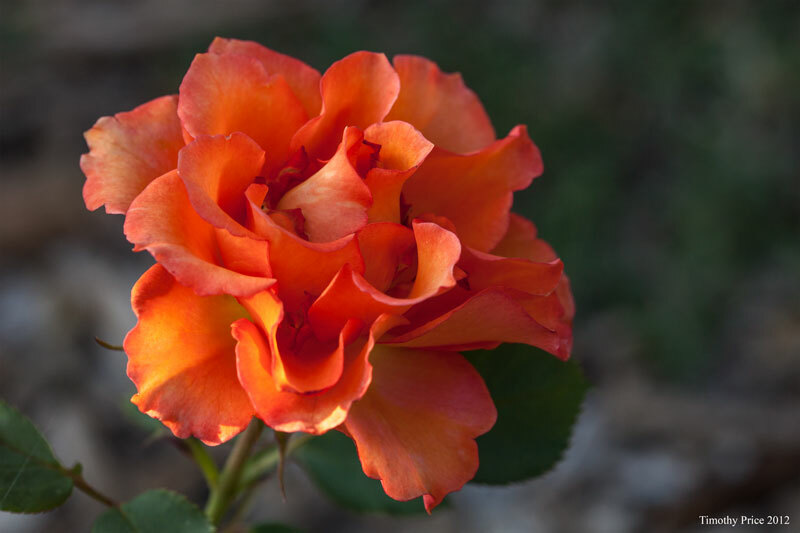 Touch of Class consistently produces gorgeous, well-shaped blooms.